Get active with our 10 day trekking and adventure tour! Taking you through the most beautiful parts of Southern Peru, this tour gives you the opportunity to have a very active holiday while learning more about the history, culture and nature of this amazing country! 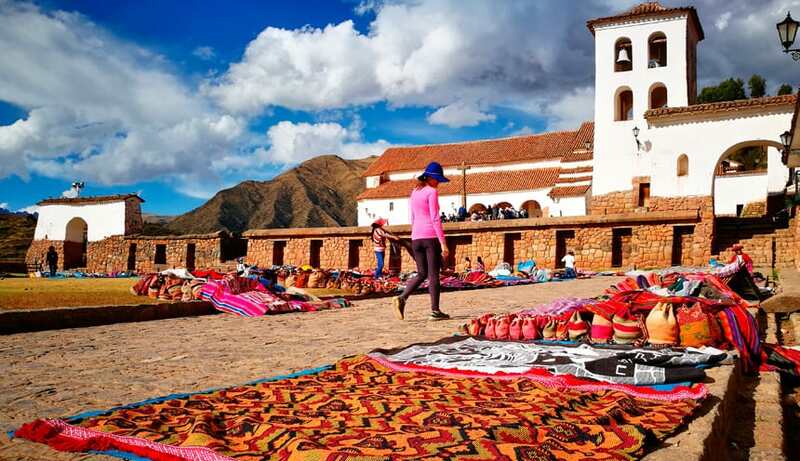 Discover the best the Cusco region has to offer, from the popular attractions that will dazzle you to the lesser-known gems often only experienced by the locals! You will also get to experience the amazing food that is so embedded in the Peruvian culture. This day is meant to give you time to acclimatize to the altitude of the region. At 11155 ft (3400 m) above sea level, it´s essential that everyone has some time to get used to the change in atmosphere before we set off for the adventure. Depending on your arrival time, we will organize a relaxed day of sight-seeing in the city that includes a visit to the ruins of Saqsaywaman, the Koricancha museum, and possibly a cooking class! Here you will learn how to prepare some typical Peruvian dishes and the most important Peruvian beverage, Pisco Sour. 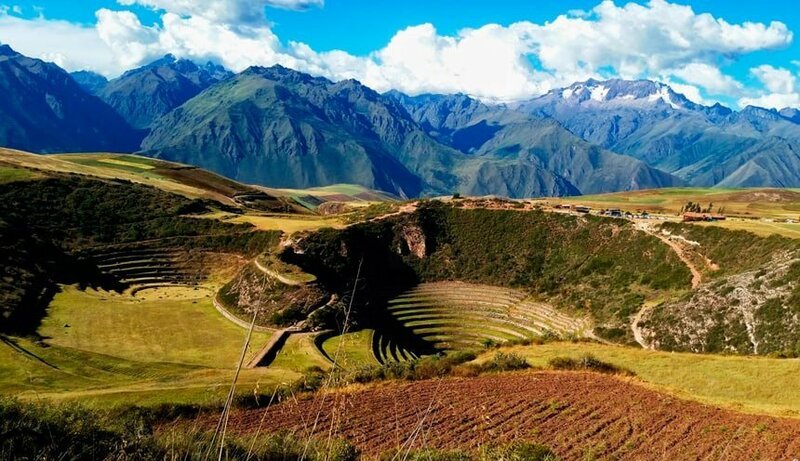 The Sacred Valley of the Incas, also known as the Urubamba Valley is a unique valley in the Cusco region. 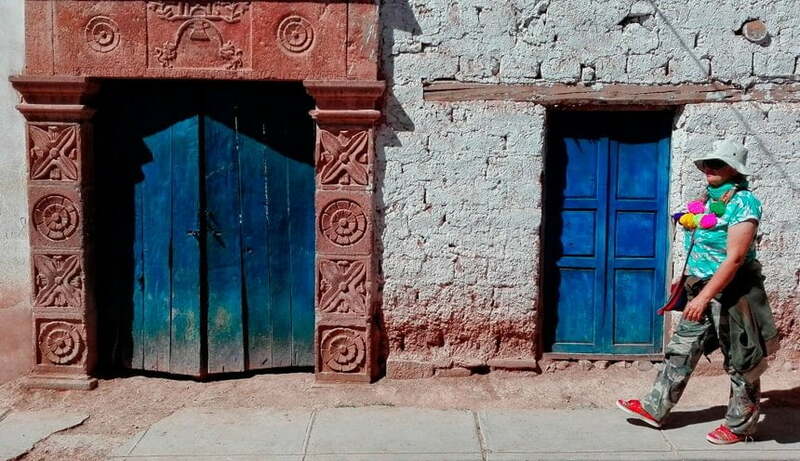 It offers not only stunning landscapes, but Peruvians believe the area holds a special energy. 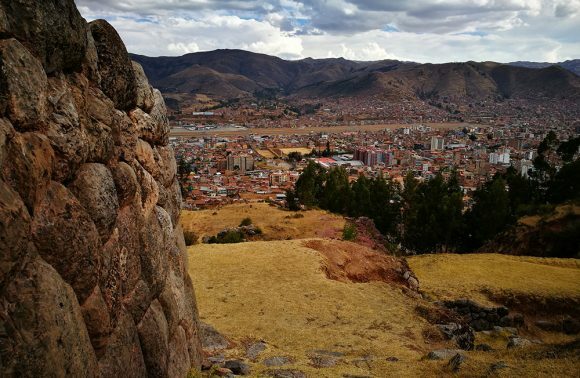 It is here, in one of the most fascinating areas the Cusco region has to explore, that we find the some of the most important remains of the Inca Empire. 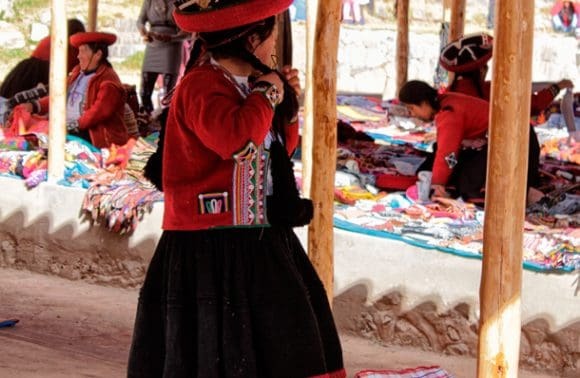 Although the whole valley is beautiful, for this part of the tour we have chosen to explore two of the most fascinating towns in Peru, Pisac and Ollantaytambo. Day 2 of our tour starts at 6:30 am, at which time we travel to Ollantaytambo by private transport. Upon arrival, we will visit the town´s Inca ruins by way of a 1 hour long hike. We then continue our journey to the Pattacancha Valley! This valley is famous for its production of textiles using traditional, local methods. Here we have the chance to meet local artisans and learn more about the craftsmanship and artwork of this region. 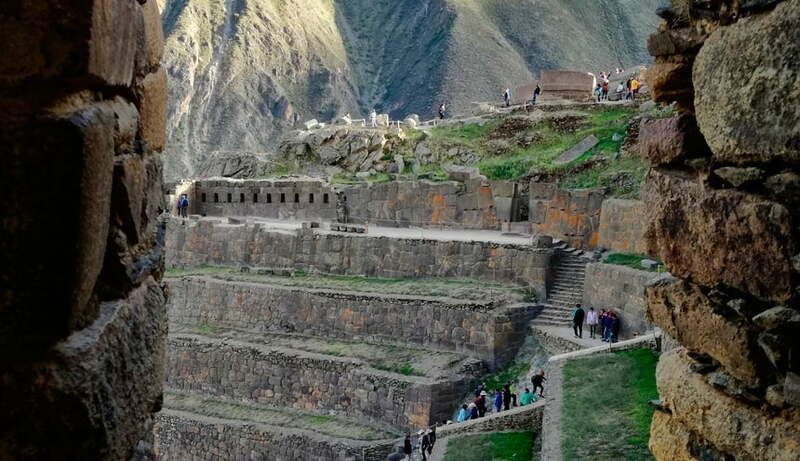 Next, we will travel by car to the Puma Marka ruins from where we will hike back down to Ollantaytambo, taking us roughly 3 hours to arrive there at around 6:00 pm. This part of the tour is where we really get some great opportunities for adventure in the Peruvian Andes! During our time in the Inca Jungle, you will experience a myriad of different activities, landscapes and adrenaline-inducing situations to suit your tastes (and nerve). In this jungle, real adventure awaits! 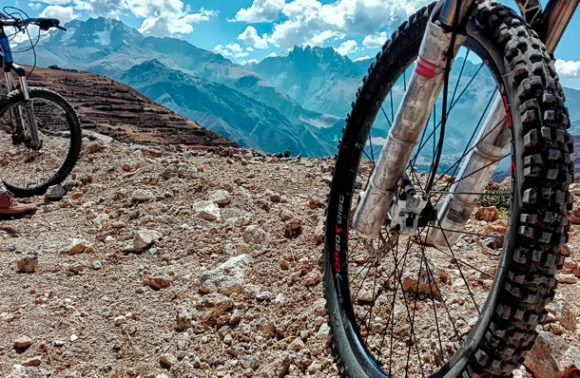 The biking tour begins at an altitude of 14173 ft (4320 m) from where we will mountain bike down to the high jungle at an altitude of 3940 ft (1200 m) above sea level. After that you will have a chance to test your water skills in an optional rafting adventure before completing the day with a gorgeous hike to a rustic jungle lodge where we will spend the night. On this day, we will follow a trail that is part of the ancient Inca pathway system, Qhapaq Ñan. Hiking on history, we will eventually reach the small town of Santa Teresa where a relaxing soak in thermal hot springs will welcome us, soothing away our fatigue from the day! On the third day of the Inca Jungle Tour, we can give our legs a short break by going for an optional zip-lining adventure before continuing our 2-2.5 hour long trek to Aguas Calientes – also known as Machu Picchu Pueblo. Finally, on the sixth day of our adventure in the Inca Jungle, you are presented with the opportunity to explore one of the New 7 Wonders of the World, Machu Picchu. Surrounded by mountains and jungle, you will have a chance to enjoy this incredible place from the early morning until 5:00 pm (closing time). 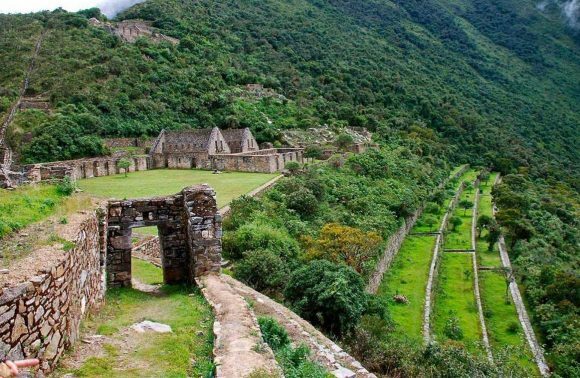 In the ruins you will have a 2 hour guided tour, giving you an overview of the history and culture of the Inca Empire, as well as the spiritual, political and educational importance of Machu Picchu. After the tour you will have time to explore the site on your own until about 5:00 pm (you also have the option to leave earlier if you wish). Inside the ruins there are multiple options available to you. You can hike one of the two small peaks, Huayna Picchu or Machu Picchu Mountain, you can even walk to the Sun Gate (Inti Punku) and/or Inca bridge. After visiting the ruins, you will make your own way back to Aguas Calientes via bus (with this option, an additional fee for the bus ticket is required) or on foot (around a 1 – 1.5 hour trek), from where you will take a train to Ollantaytambo. In Ollantaytambo, our bus will be waiting to transfer you back to Cusco, where you will arrive at around 10:30 pm. Rested and recovered from the Jungle section of the tour, this morning we will head by car to another town in the Sacred Valley of the Incas, Pisac, where we will have the chance to wander the town´s quaint streets and explore its Inca ruins (hiking around for up to 3 hours). 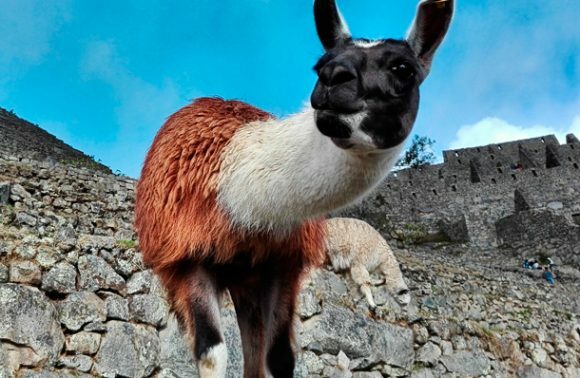 Pisac is also home to a small zoo that includes jungle birds, llamas, alpacas, vicunas and condors! At around 6:00pm we will arrive back in Cusco, leaving you plenty of time to enjoy the city´s food scene and nightlife. During this day you will also visit two other unique spots: an archaeological site in Moray and a salt mine in Salineras de Maras. We will be arriving back in Cusco around 4:00 – 5:00 pm. 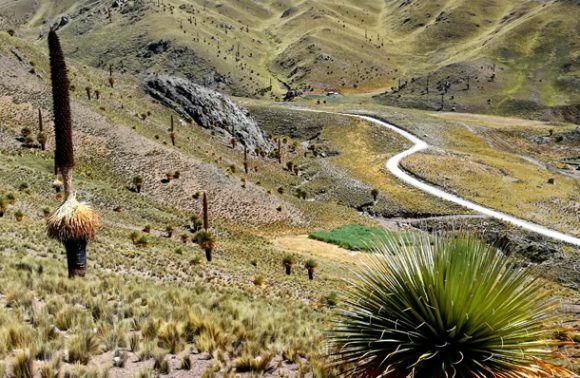 This part of the tour is where we really see the true beauty of Andean landscapes. 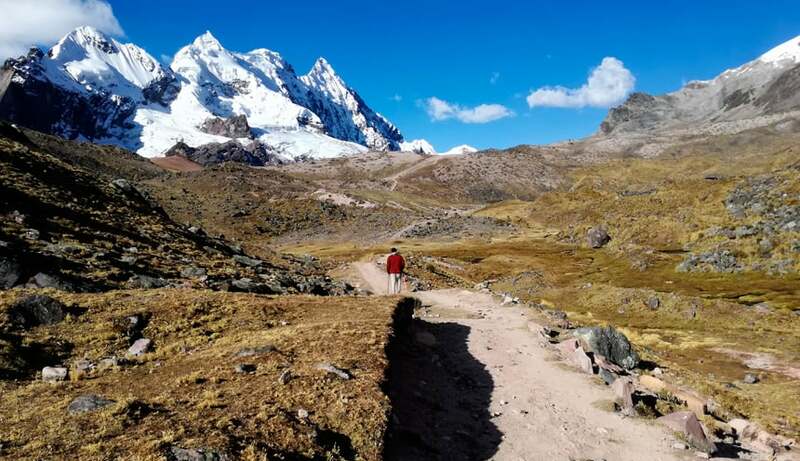 As we reach heights of almost 16400 ft (5000 m) you will pass through small villages perched high in the mountains, learn about the cultivation of llamas and alpacas, and hopefully encounter herds of these famous Peruvian animals along the way. Our tour beings at 5:00 am. After approx. 4 hours of driving, we will arrive at the trailhead and at around 9:30 am we will start the hike. Our base camp in Q´ampa is at 15910 ft (4850 m) above sea level! We will reach it at around 5:00 pm. If you would like to complete part or all of the trek by horseback then please let us know at the time of your booking. After breakfast at around 9:00 am, we will start the second part of the trek, which will take 4-5 hours. The trail during this day is easy, there is only one 20 minute long uphill hike. At the end of our trip you will be rewarded with a warm bath in the local hot springs with fantastic views of Ausangate´s summit, the fifth highest peak in Peru. After lunch, at around 4:30 pm we will leave the Ausangate area and you will be taken by private car to Cusco. We will arrive back in Cusco around 9:00 pm. 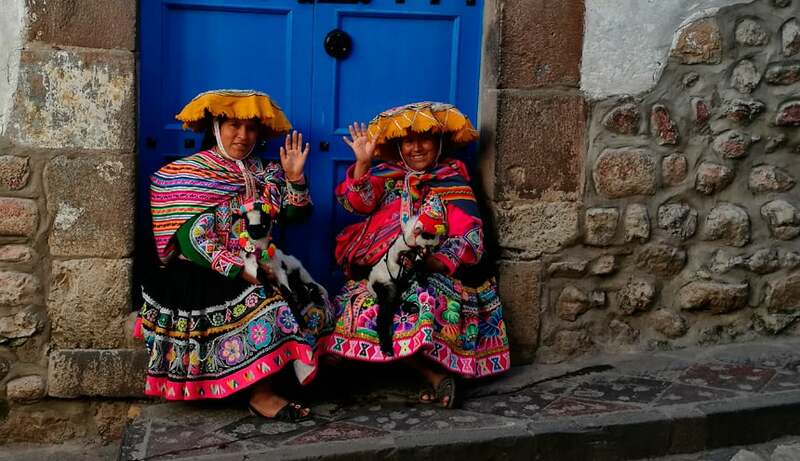 Your tour “Best of Cusco 10 Day Trekking Tour” will end in Cusco. If you would like to stay in the Cusco region or in any other part of Peru longer and explore more, feel free to contact us. We are happy to modify our tours so that they meet your tastes and expectations.